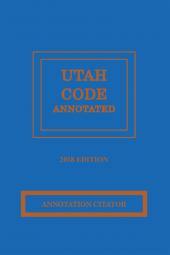 The Utah Citator lists Shepard's® letter treatment of cases noted in the Utah Code Annotated. 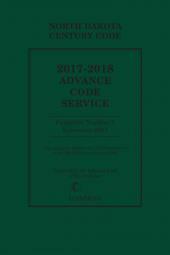 It enables you to check the current status of case notes appearing in the Utah Code Annotated and to broaden your research through references to later cases that cite the annotated case. 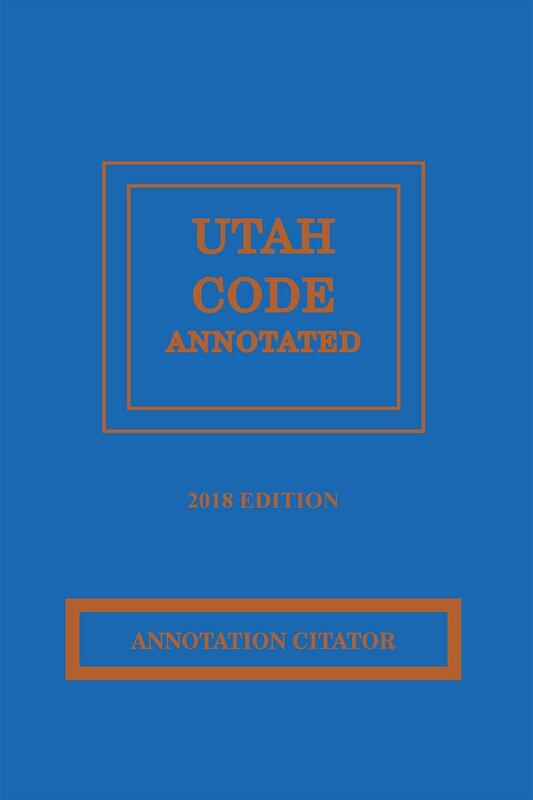 The citator volume enables you to check the current status of case notes appearing in the Utah Code Annotated and to broaden your research through references to later cases that cite the annotated case. 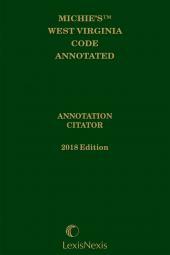 The annotations in Utah Code Annotated are abstracted court opinions construing or interpreting statutory provisions. The Annotation Citator lists all significant Shepard's information pertaining to the cases annotated in the Code. By reading the cases cited in the Annotation Citator, you will see how the opinions in the initial case have been developed by the courts. This progression of opinions allows you to analyze more thoroughly the law that will determine your outcome. 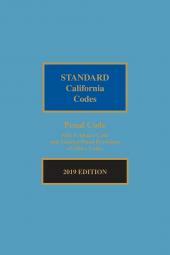 For each case in this volume, the Shepard's information includes any direct subsequent history, as well as entries for all later cases citing the annotated case that received Shepard's editorial treatment (e.g. "explained" or "distinguished"). Citing references that were not assigned any editorial treatment are not included.